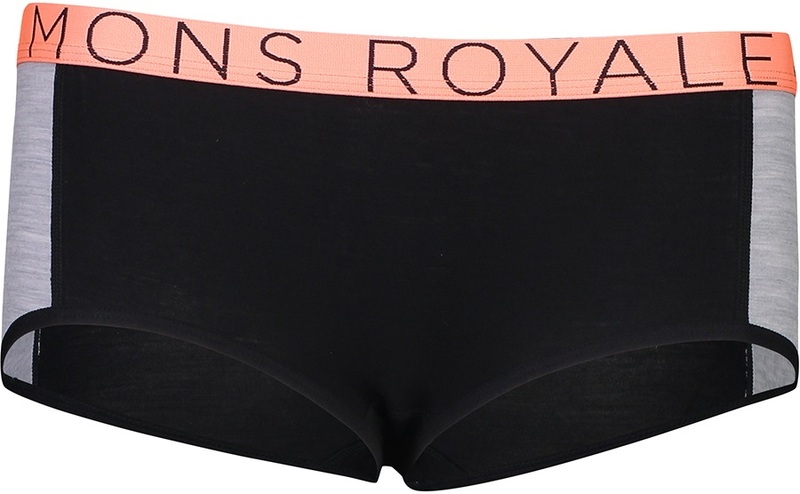 Athletic merino underwear from Mons Royale. 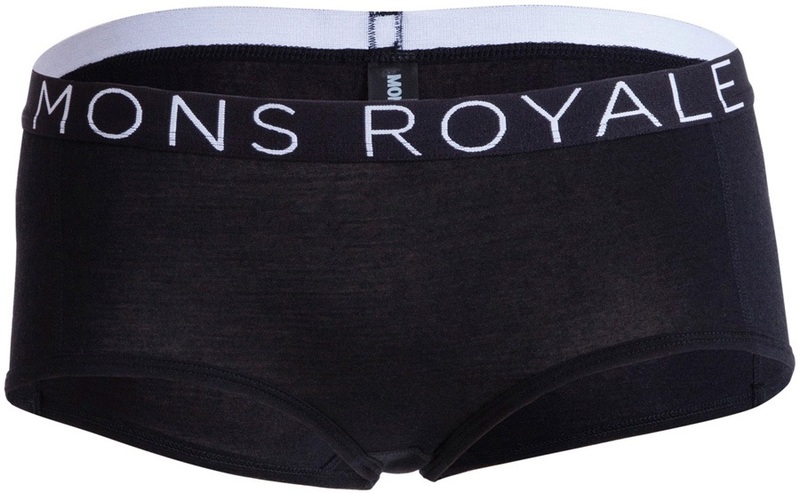 The Sylvia Boyleg Boxers from Mons Royale are a go-to underwear choice, perfect for all year round. 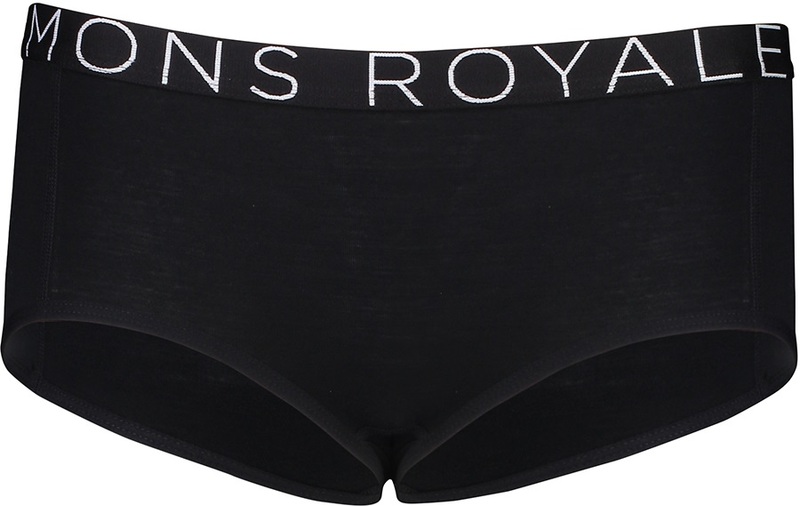 Mons Royale are known for producing stylish undies but within each design element, we see that performance is also essential. Single Jersey Merino Wool makes the boxers excellent at regulating body temperature - thermal and insulating in cold climates yet breathable and sweat-wicking during high activity. Its super fine merino fibre has a silky texture to ensure comfort against the skin. 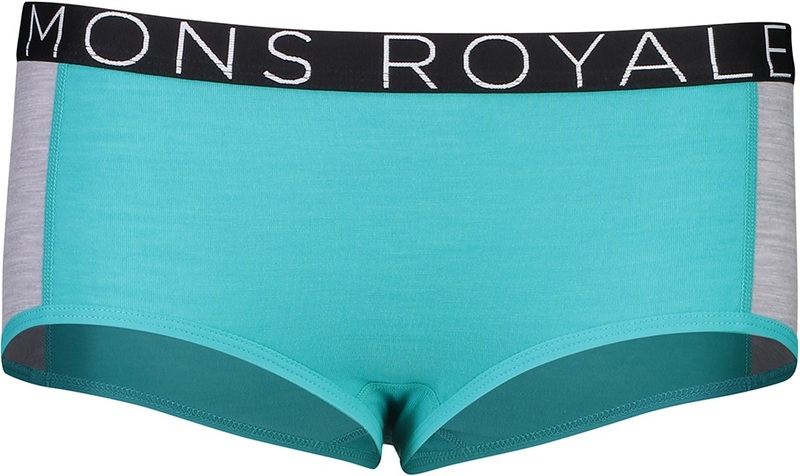 With a boyleg cut, the Sylvia Boxers allow flexible and free movement without riding up, whilst a signature Mons Royale elastic waistband provides support and is suitable for an active lifestyle. Made from 95% lightweight Merino Wool (170gsm) and 5% Elastane for a stretchy, fast-wicking, quick-drying material.